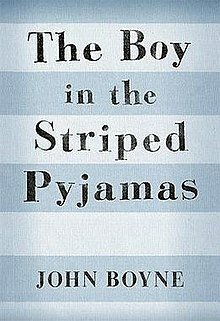 This week Mr. Quinn announced that we would be voting for our favourite novel we have read this year in sixth class. We have read four books this year. The first book we read was Wonder by RJ Palacio. The theme of this book bullying. 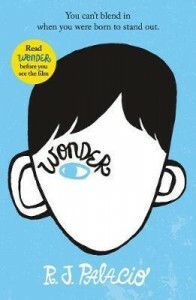 The main character was Auggie and he was a special boy who was overcoming the struggles of middle school. 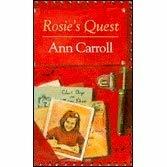 The next book was Rosie’s Quest by Ann Carroll. This novel was about a girl who went back in time to save her aunt who was about to go in to a coma. 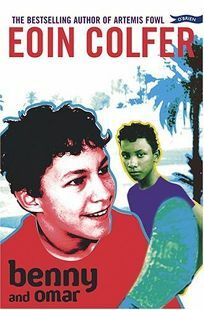 The third book was Benny and Omar by Eoin Colfer. This book was about an Irish boy who went to Africa and befriended a mischievous local africian boy. We found this book hilarious because of the funny accents Mr Quinn put on for each character. 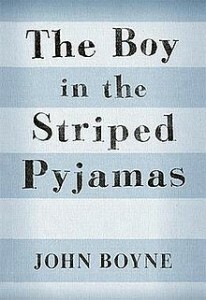 The final book was The Boy in the Striped Pyjamas by John Boyne. This book was based on the horrors of World War 2. It was a very sad book. The overall winner was Benny and Omar. It won by a mile!